Carla on the Run - Chasing Moments : Happy New Year! Happy New Year! I hope you all welcomed the new year surrounded by happiness and love. 2012 was an okay year. The only major events I can think of was buying my first car, learning how to drive, running a 10k and starting a new job (which I love). Other than that I'm looking forward to this new year! 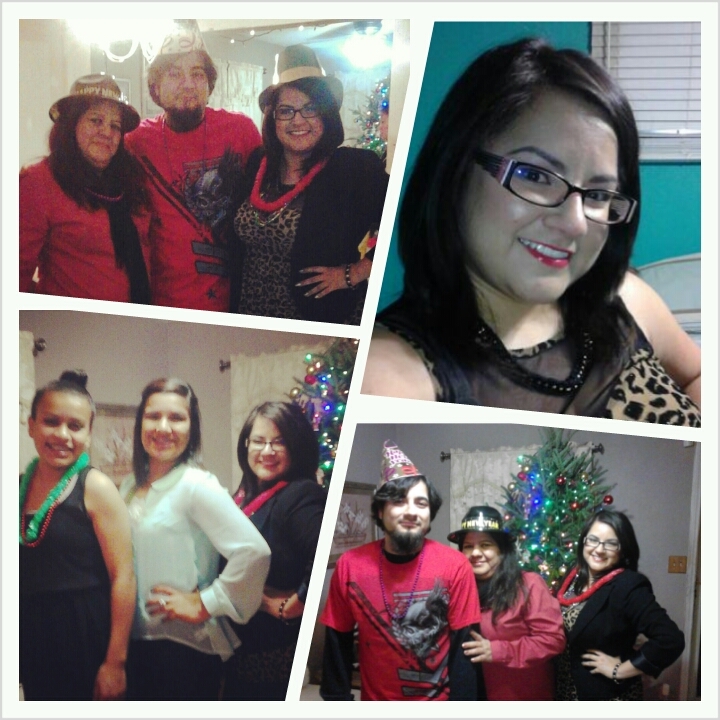 I'm ready for 2013! If you didn't know the number 13 is my lucky number. I was born on the 13th, this blog's original name was, "CarlaLove13" LOL and the number 13 has been used on every password, twitter username, lottery number.... you get the point.